“Tous en Beauté” a collaboration with the neurology department of l’Hôpital Trousseau, Exhibition Opening 26th March in Paris as part of Mois de la Photo Off 2019. After 15 months of hard work and a successful crowd funding campaign, Tous en Beauté, that aims to redefine beauty standards, was inaugurated last October. Currently it will be exhibited at Spéos Gallery in Paris from 26th March to 11th May as part of Mois de la Photo Off 2019. The RPS International Photography Exhibition has been held almost every year since 1854. This year there are 54 photographers exhibited at the new RPS headquarters in Bristol this February. The exhibition tour will then move on to London (Royal Albert Hall), Birmingham and Dublin before finishing in Hull in October 2019. 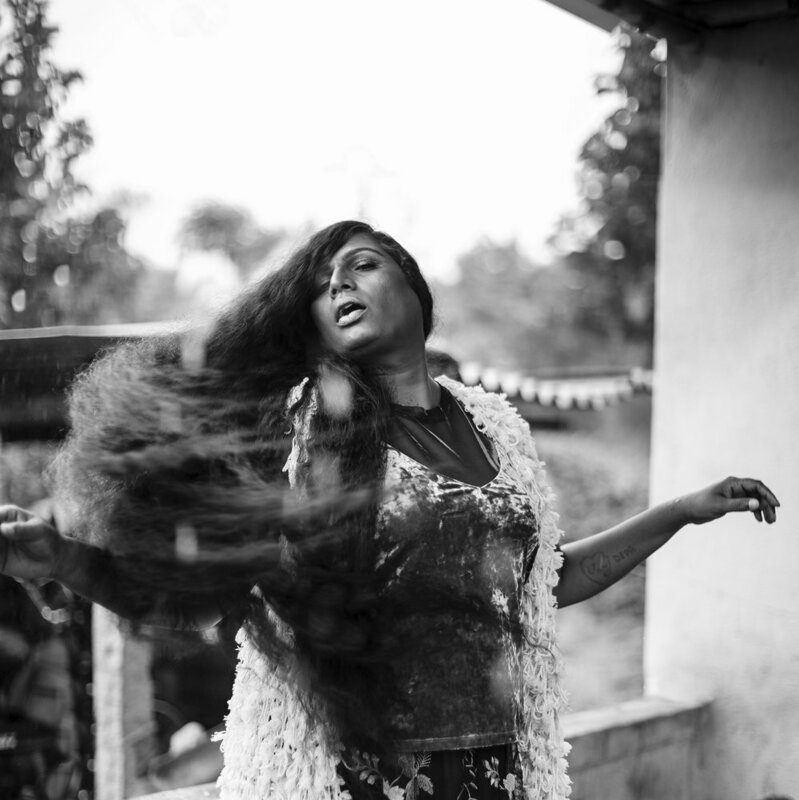 The portrait series in collaboration with Bangalore based NGO ‘Payana’ captures the dynamic personalities of transgenders in all their own charisma and romance to challenge fashion and beauty stereotypes and normalise attitudes towards third genders in India. ‘Unstitched’ series screened at Voies Off 2018 in Arles now exhibited in Paris. “Unstitched” is a compilation of portraits and fine art imagery from Sanjyot’s personal art projects and ViaEast campaigns, produced over 2 years with the traditional Indian garment “Sari” - an incredible garment contributed by India.